Our Flagship model, the TFL is a go anywhere, do anything ukulele. 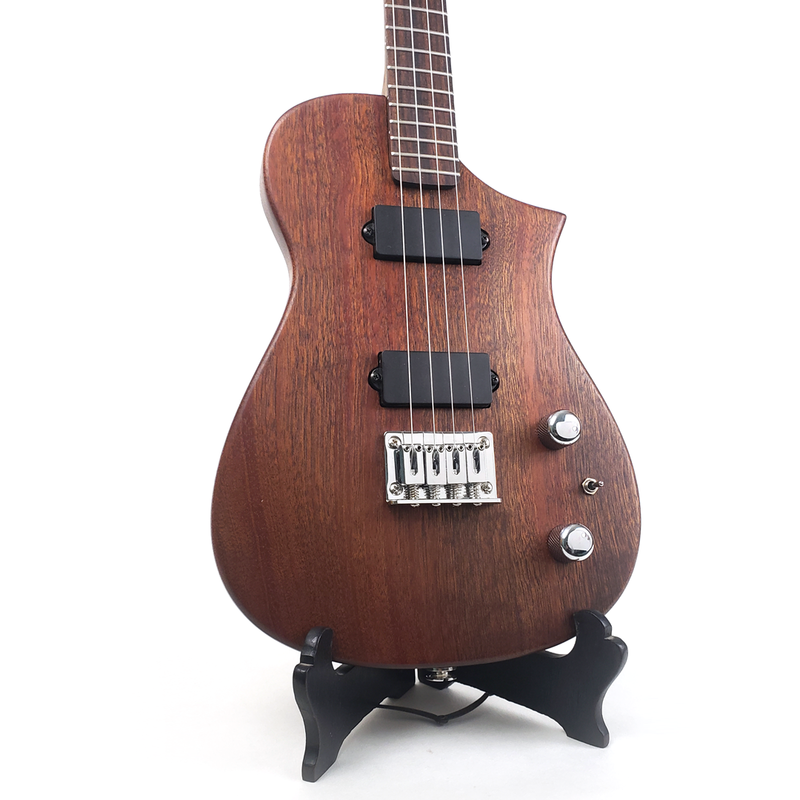 Fully customizable to fit any playing style from rock and roll shredding to sweet reggea vibes. 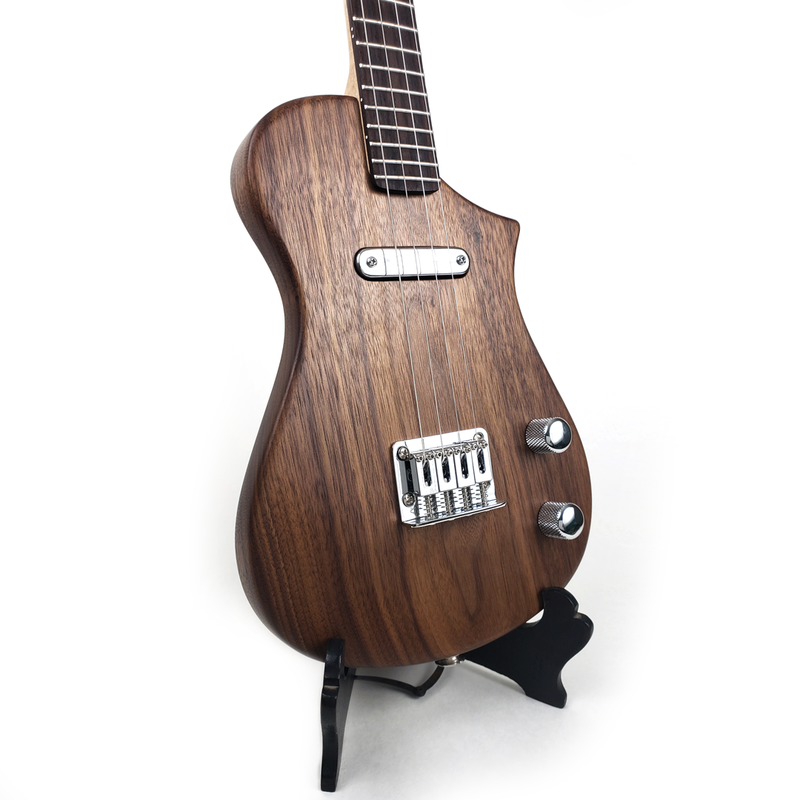 The original Joyner Ukulele, the CFL 15 has a shorter scale length neck and sweet tone. Great for smaller hands or musicians on the go.